*How can school leaders create intelligent, thinking schools? *How can leadership and learning be linked together? *What are the characteristics of effective local education authorities and school districts? *What is the role of teacher organisations in educational reform and change? *What happens if businesses, teachers, parents and local communities have different views of what makes a good school? 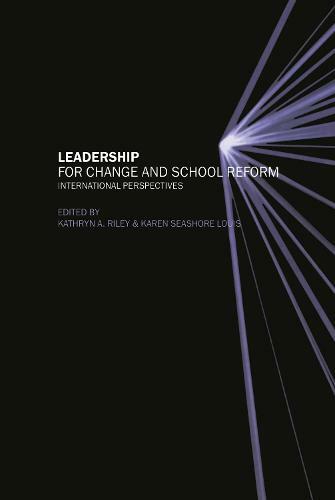 The text illustrates the ways in which leadership is rooted in learning, and identifies new directions for school leadership. It challenges conventional notions of leadership, offering an expanded view, which sees leadership just as an individual role-based function, but as a network of relationships among people, structures and cultures. This lively and provocative book should be read by all those interested in education reform.